Dr Yeow graduated from Monash University in 2005 and received his Fellowship of the College of General Practitioners in 2011. He has special interest in the areas of aged care, paediatrics, men’s health, skin diseases and minor surgeries. 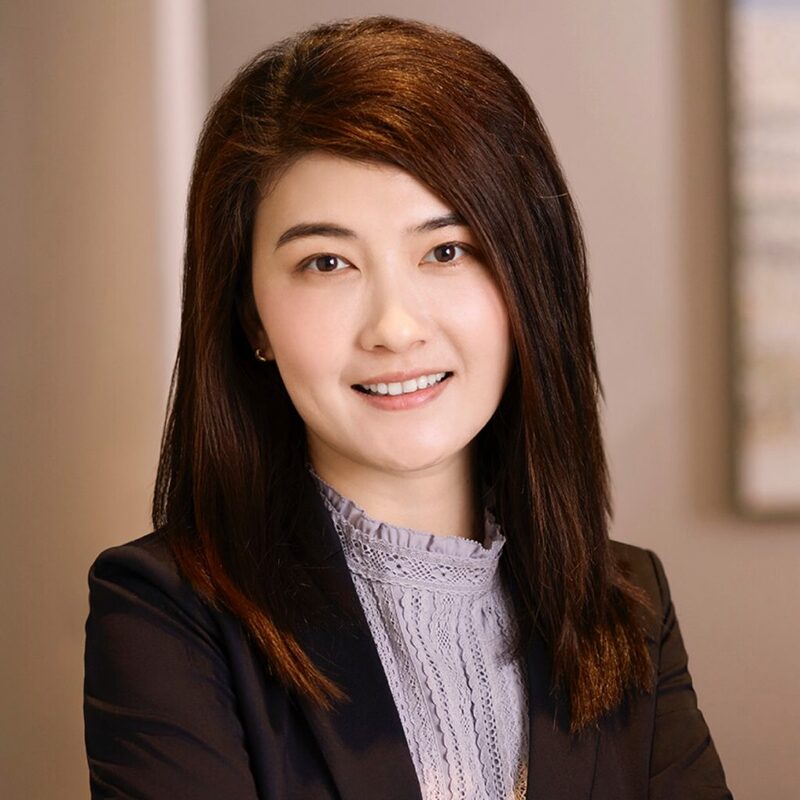 Dr Yeow is our cosmetic specialist who undertakes all procedures himself. He’s an affiliated member of the Australasian College of Cosmetic Surgery (ACCS). He also holds a diploma in cosmetic injectables. 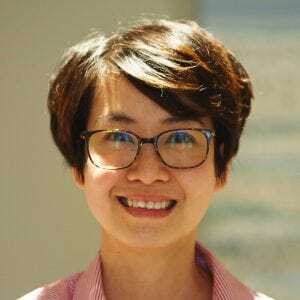 Dr Yeow is also experienced in skin cancer screening and provides regular checks to many of our patients. He can also perform minor surgery as treatment if required. Dr. Sonia Jitpiriyaroj graduated from Monash University in 2014 with a Bachelor of Medicine / Bachelor of Surgery (HONOURS). 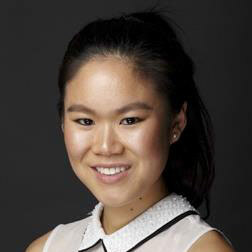 She has completed three years as medical resident at Monash Health and the Monash Children’s. 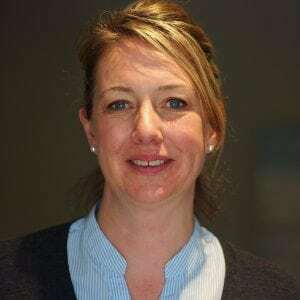 She has extensive working experience in General Medicine, Paediatrics, Obstetrics and Gynaecology, Emergency and Geriatrics. 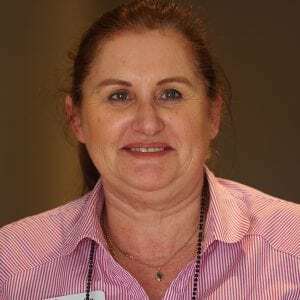 Dr. Sonia successfully gained entry into RACGP training commencing in 2019 and she has a special interest in Preventative Health, Women’s Health, Diabetes and Geriatric Medicine. She brings with her a variety of skills and knowledge in all areas of medicine. Dr. Sonia also speaks Thai and has learned Japanese. In her spare time, she loves hiking, travelling and skiing. Available Monday to Friday and some Saturdays. Kevin Chai is the founder and principal physiotherapist at Lifestyle Physio. 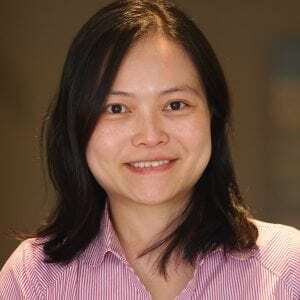 He obtained Bachelor of Physiotherapy from University of Melbourne in 2008 and Diploma of Advanced Acupuncture of Traditional Chinese Medicine in 2010. He is the member of Australian Physiotherapy Association. Kevin is a strong advocate for using a combination of Eastern and Western treatment techniques to optimize each individual’s wellbeing and quality of life. 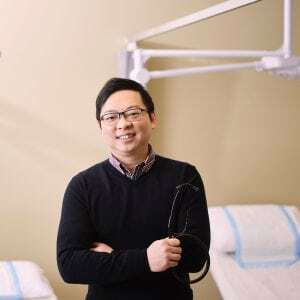 He not only offers manual therapy and exercise programs (including clinical Pilates and Hydrotherapy), but also combines Acupuncture and Cupping as part of his holistic approach. Kevin’s areas of specialty and interests range from sports injuries, neck and back pain, TAC and work related injuries and post-operative rehabilitation. 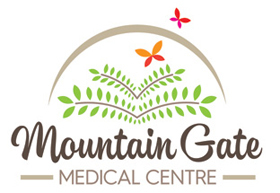 Service session at Mountain Gate Medical Centre is every Thursday 1:30pm- 5:30pm and every second Saturday 9am – 1pm. Matthew Armfield is our podiatrist. He obtained his Bachelor degree in podiatry from Latrobe University in 2010. Matthew’s interests and expertise in podiatry fall within chronic and acute injury management and rehabilitation, paediatrics and managing the diabetic foot. Service session at Mountain Gate Medical Centre is Friday 2pm – 6pm.